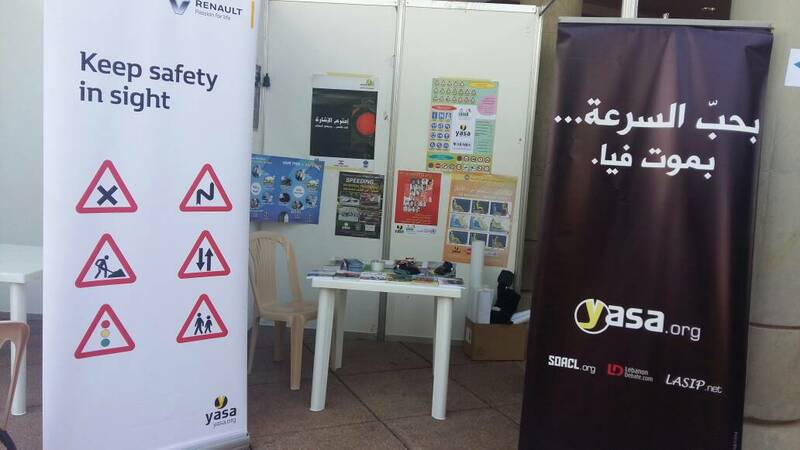 As a part of the awareness, yasa in collaboration with Renault has participated in an exhibition at Sagesse University . Dr. Akel And M.Daccache had discussed with more than 200 Persons the importance of putting the seat belt wile driving, the risk taken in texting wile driving and the danger in drinking and driving. 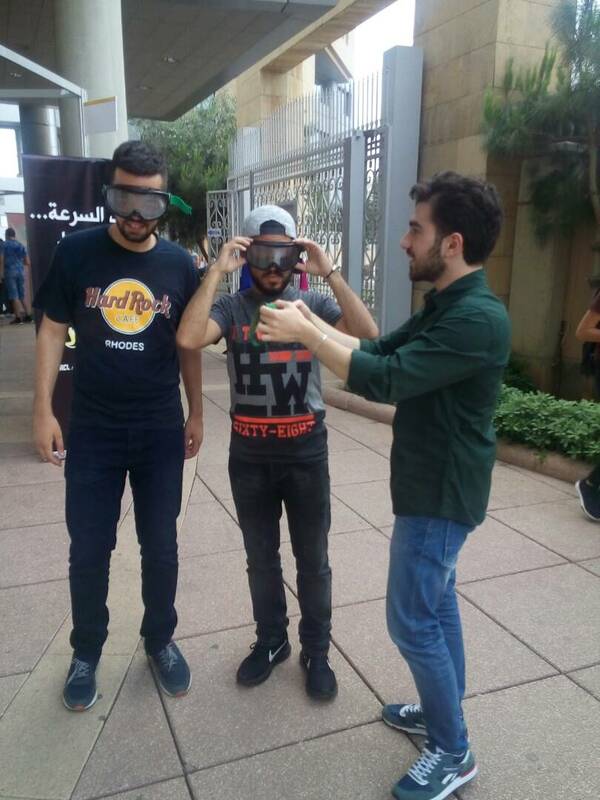 at the end every student tried a small activity by wearing goggles showing the vision of a drunken driver.